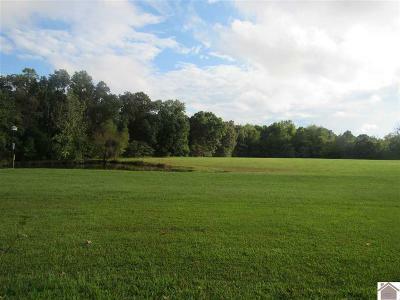 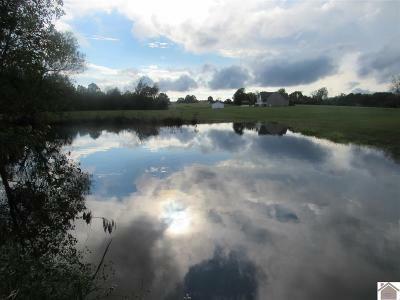 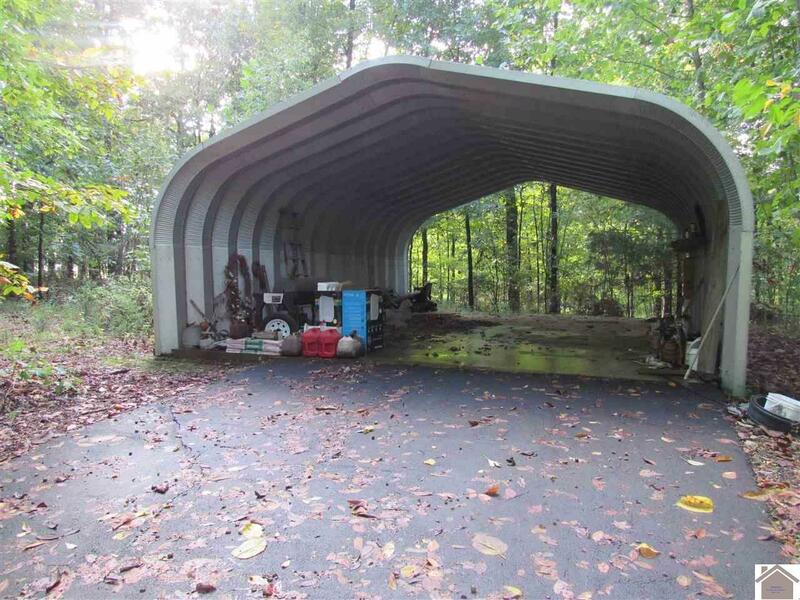 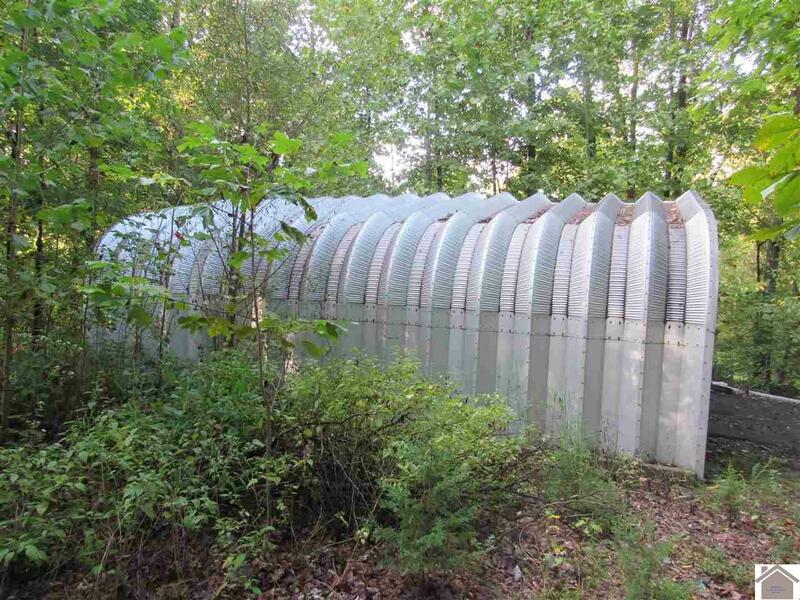 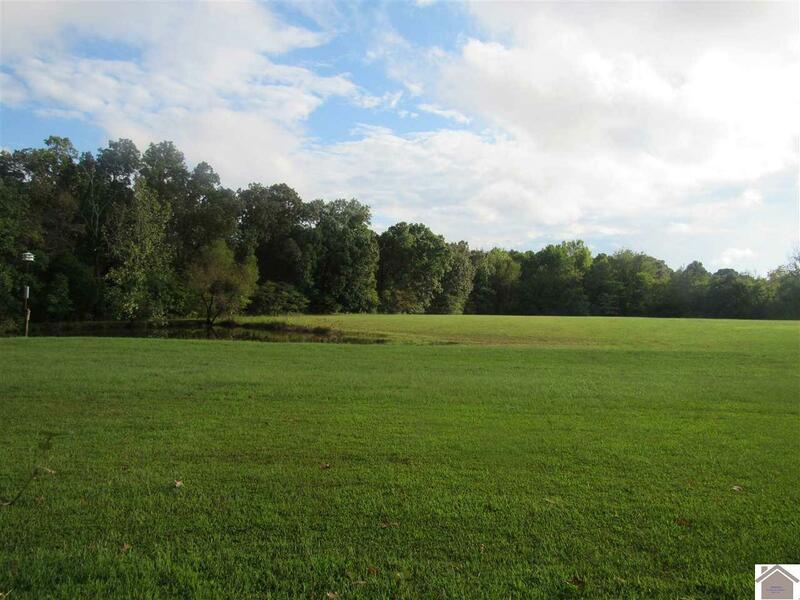 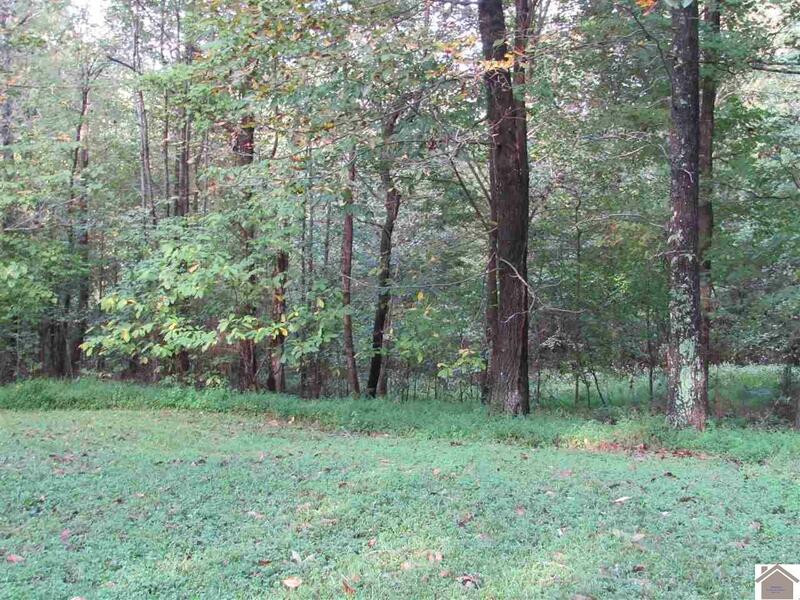 If you are looking for acreage and location, this one is a must see! 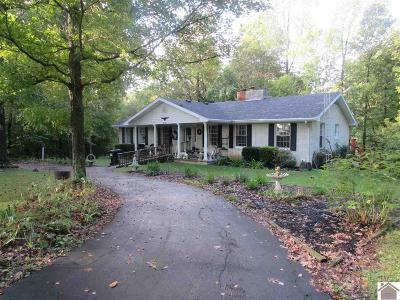 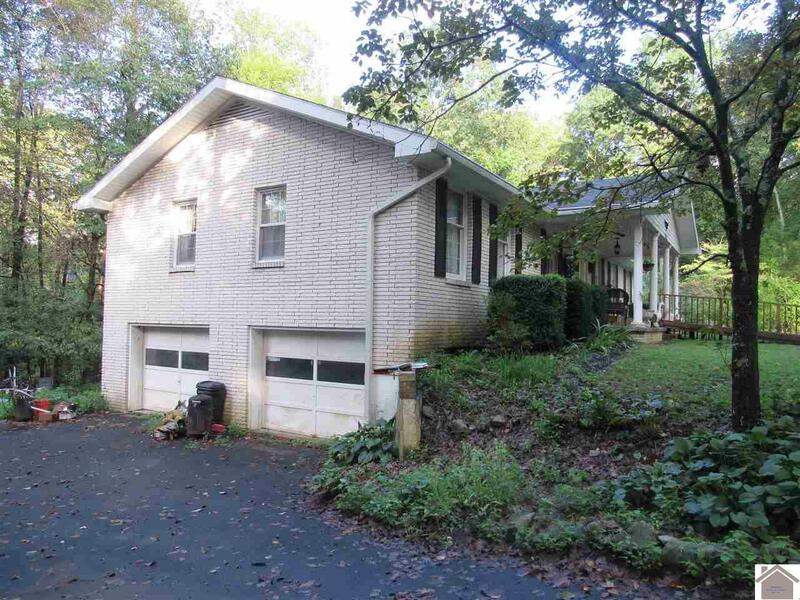 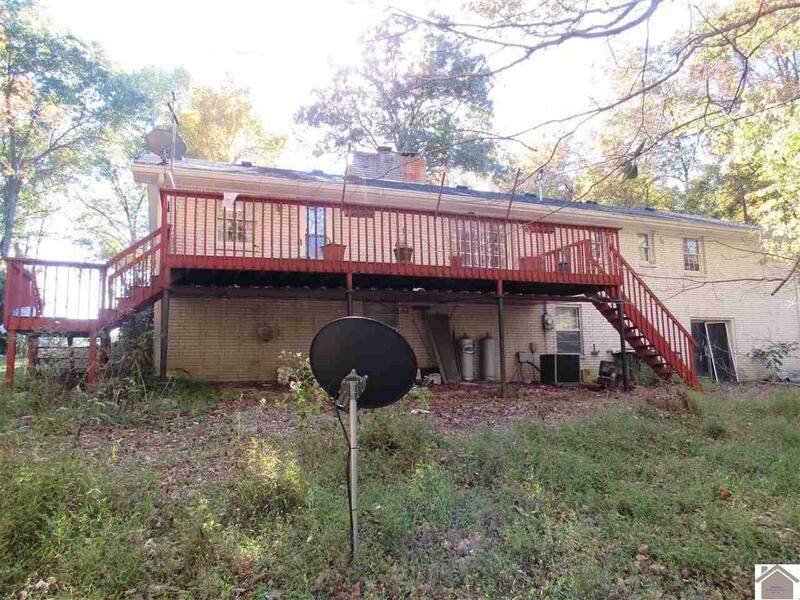 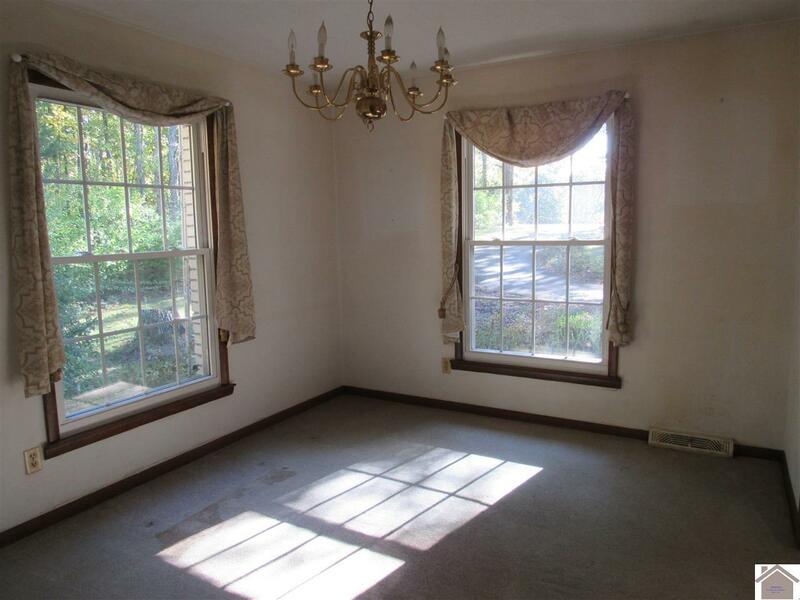 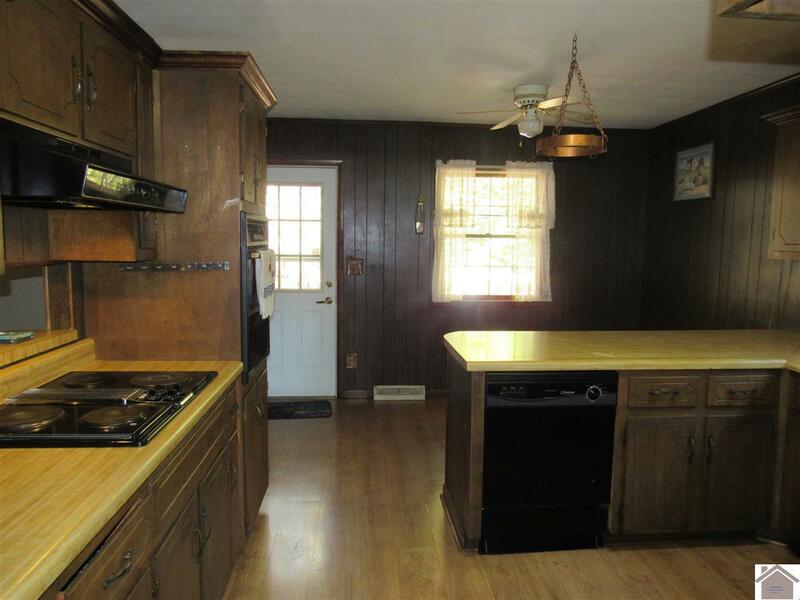 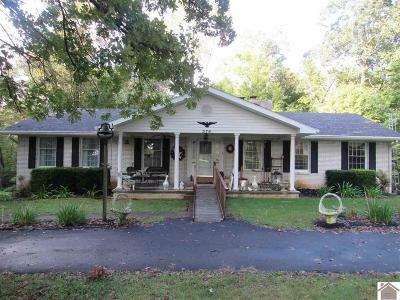 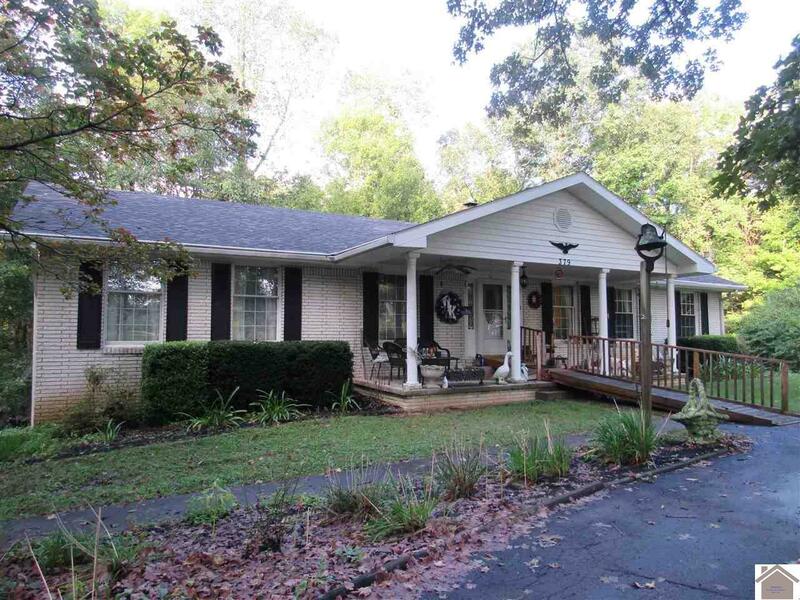 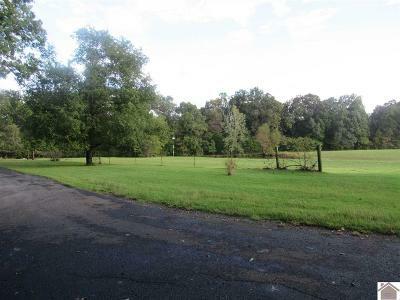 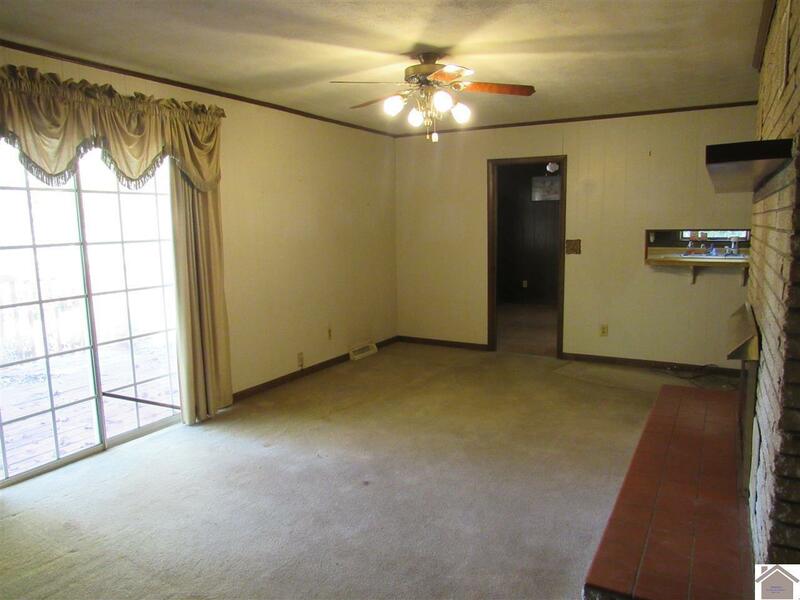 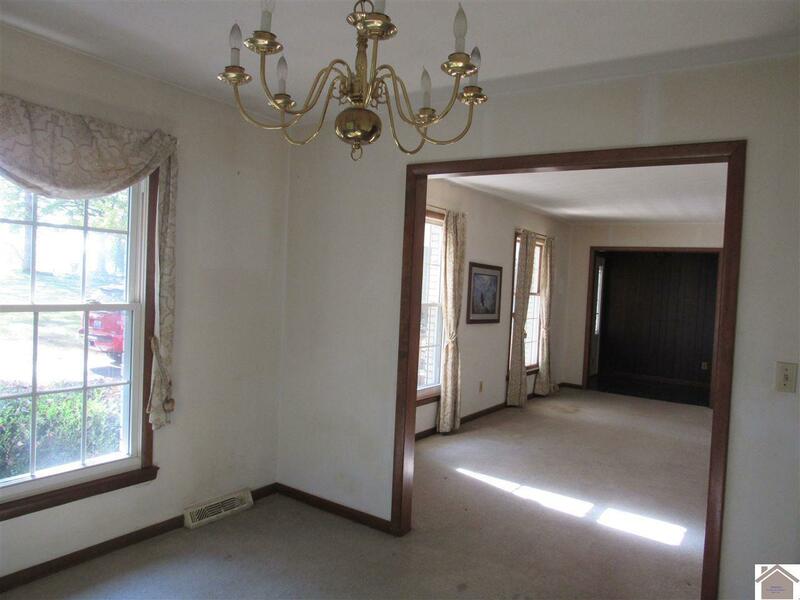 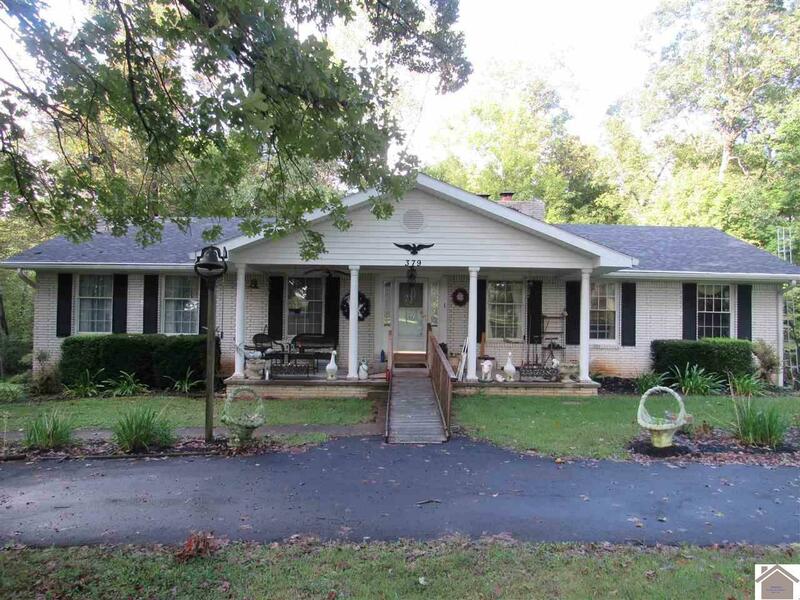 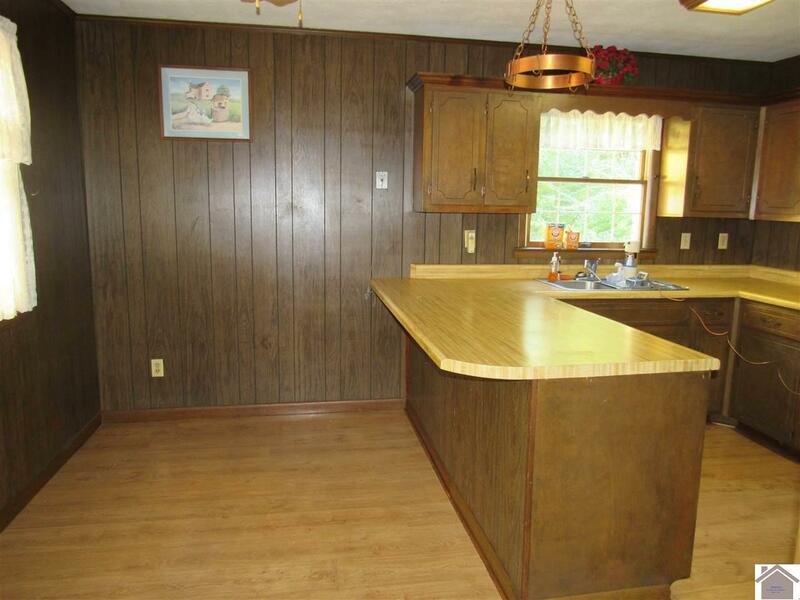 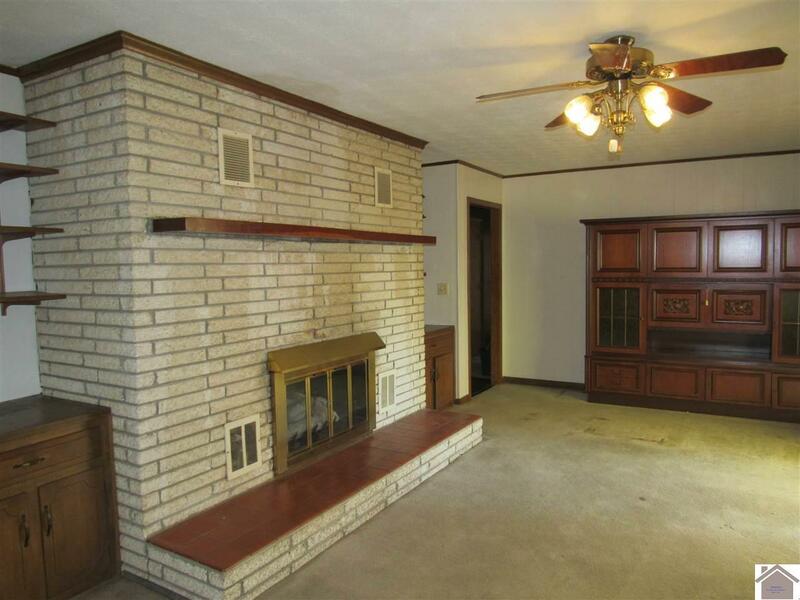 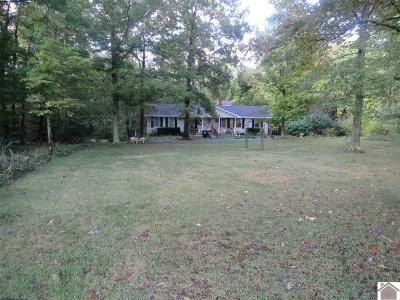 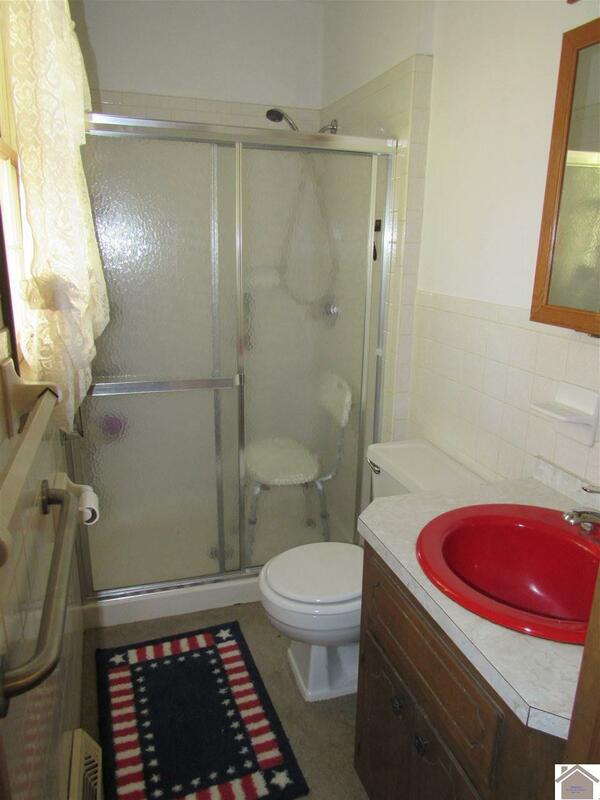 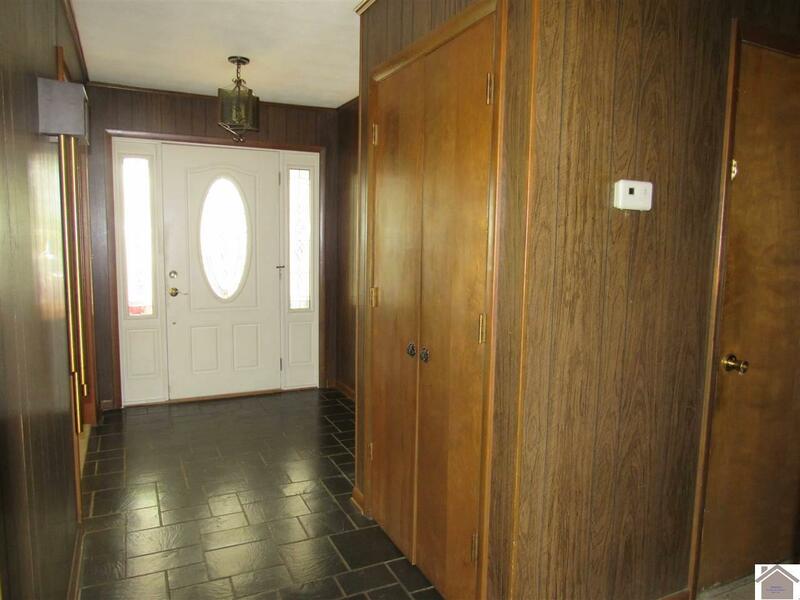 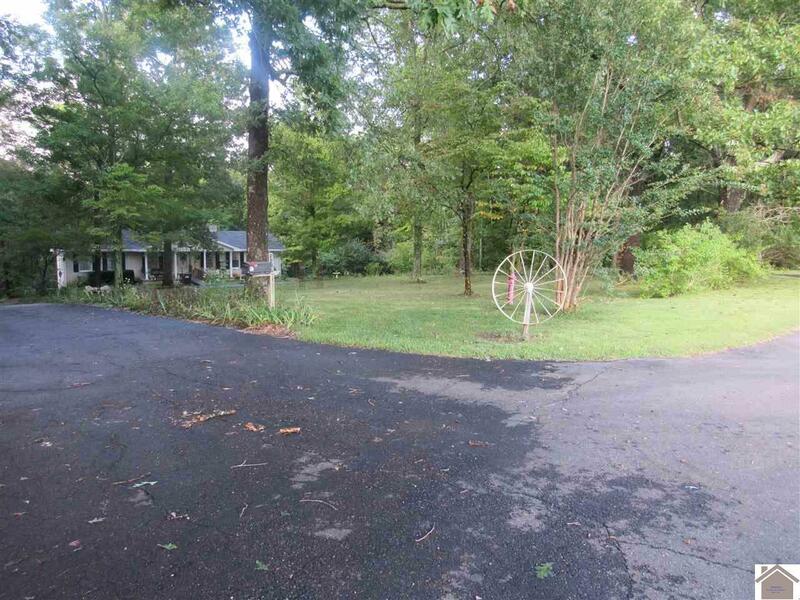 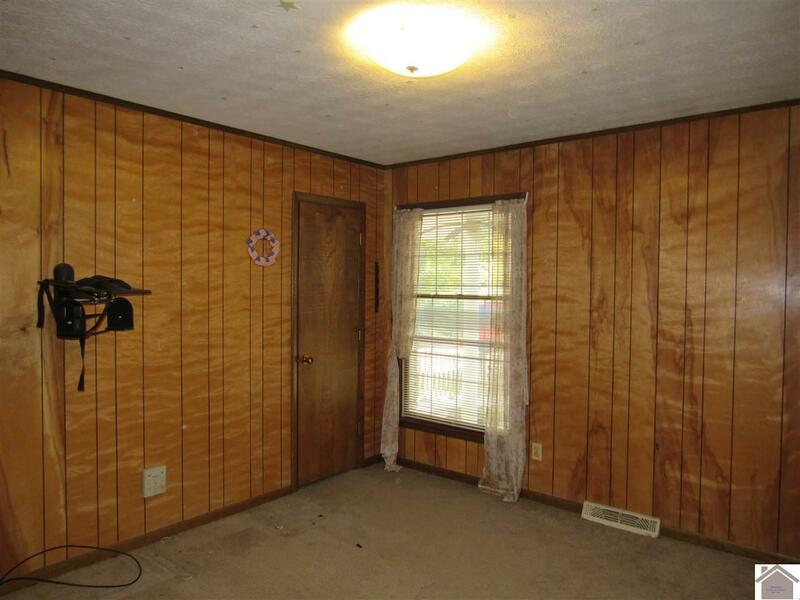 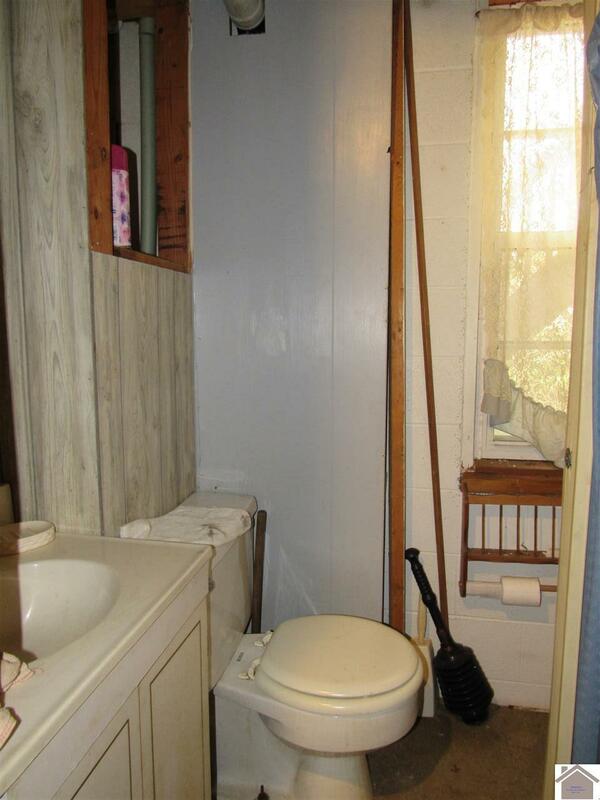 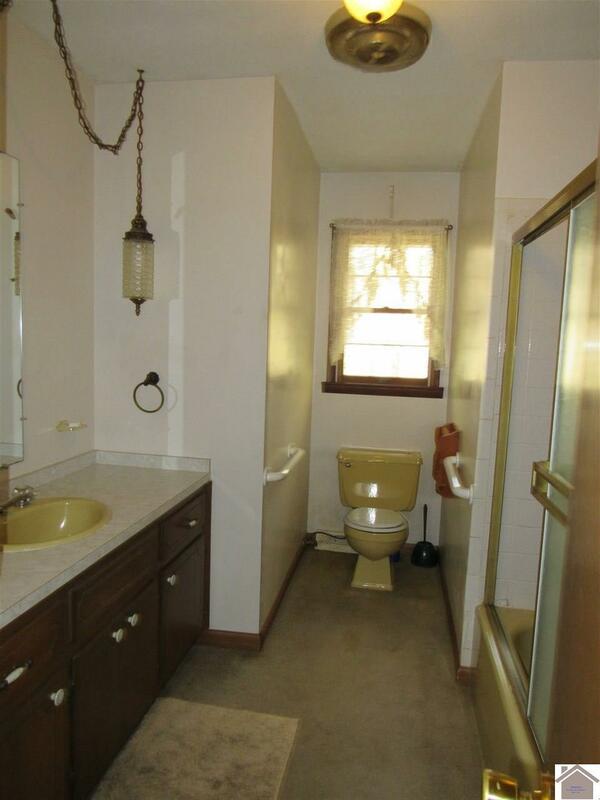 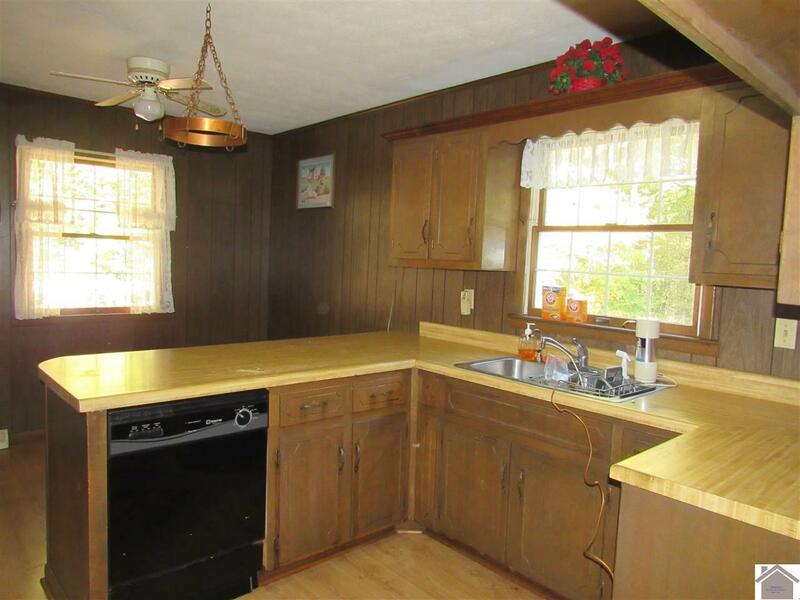 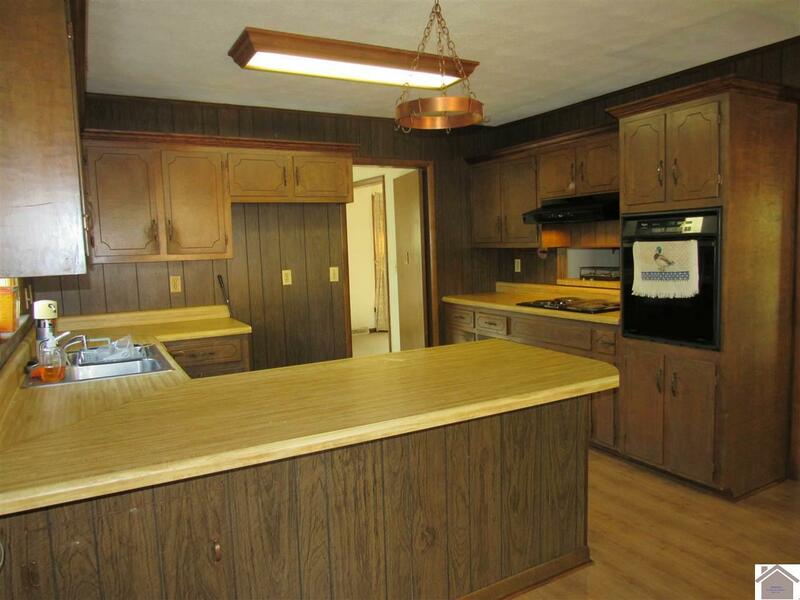 The 3 bedroom 2 bath brick home with 13 beautiful ACRES of land is located on a dead end road! 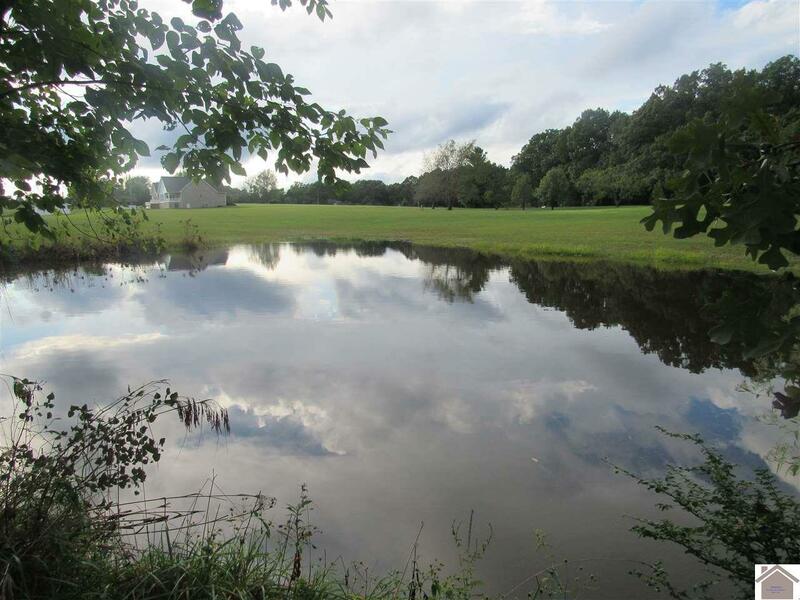 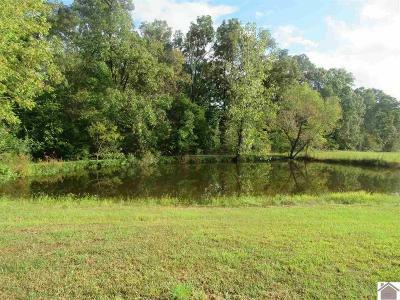 There is a pond and a creek on the land as well as a large carport. 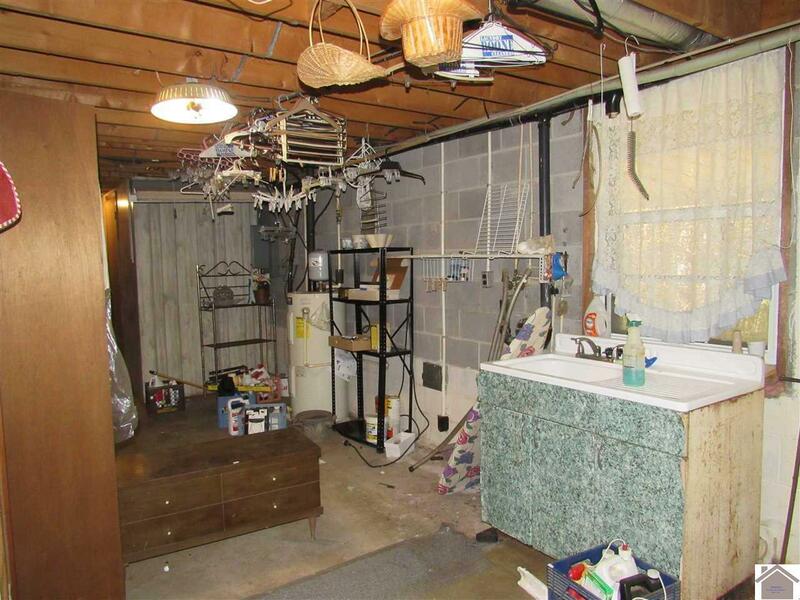 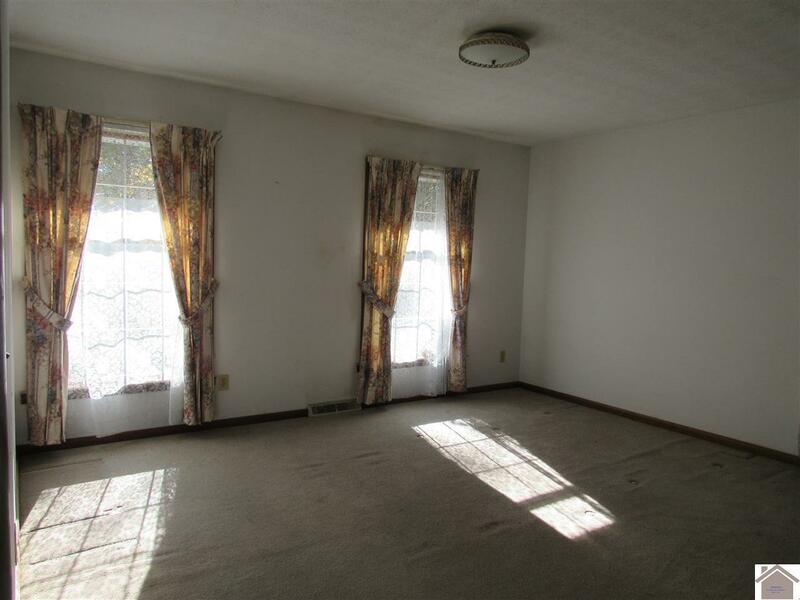 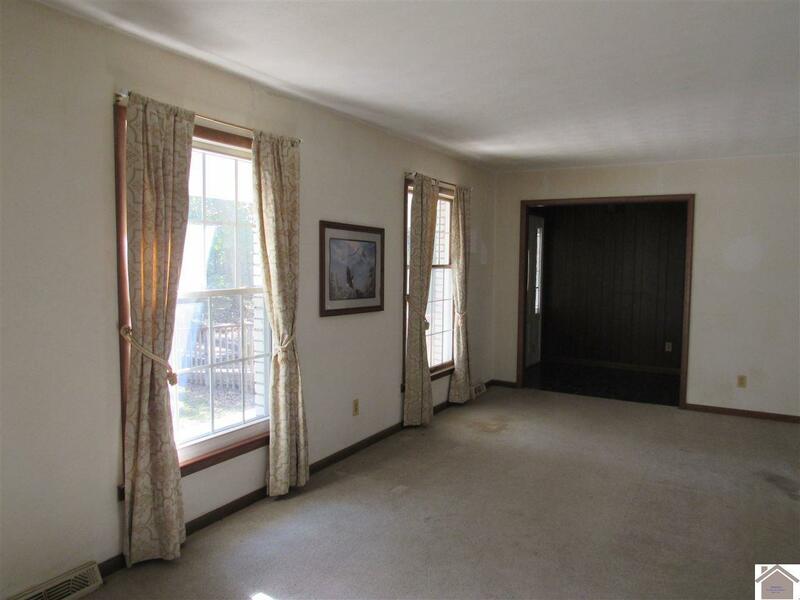 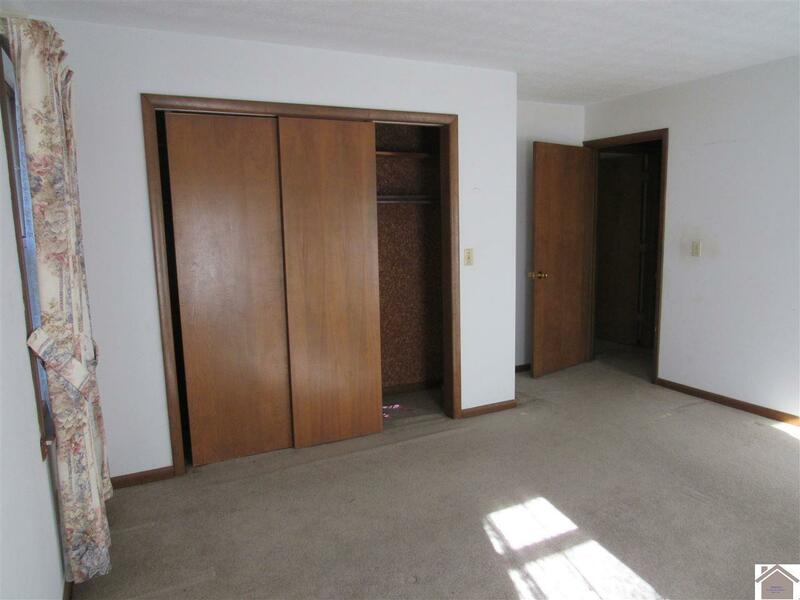 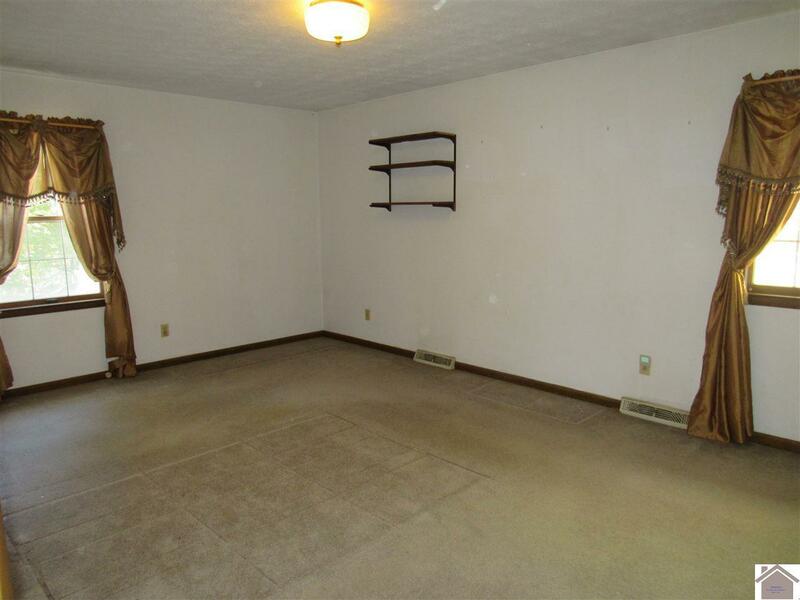 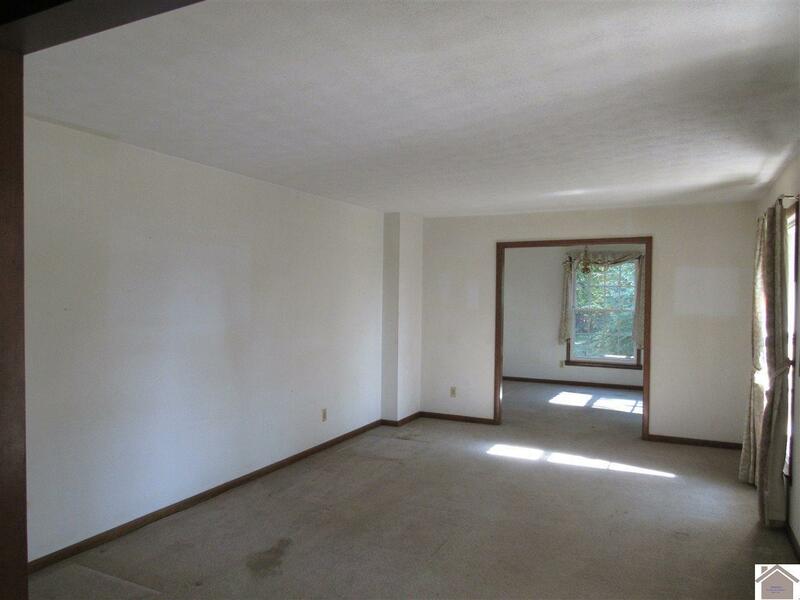 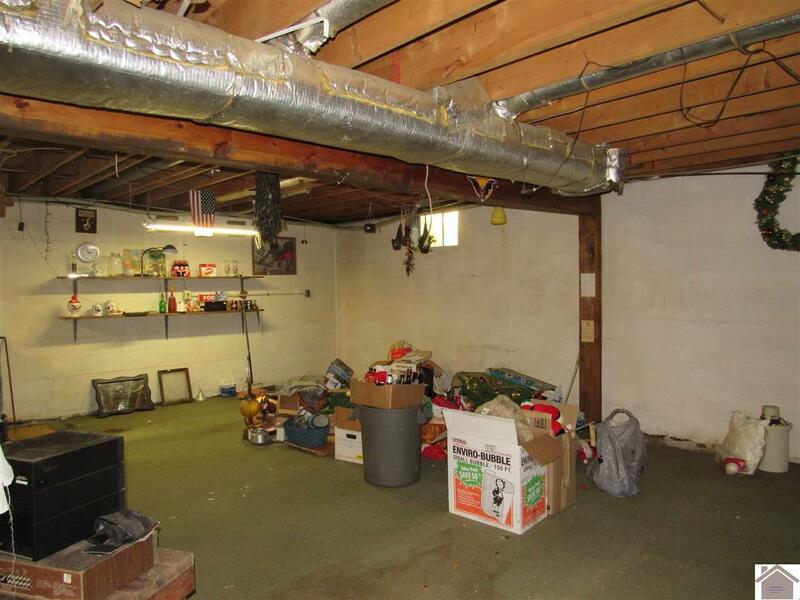 The home offers very spacious living main level with a basement that could easily be finished out, there is already a bathroom, and 560 +/- sq ft of garage.